Fenerbahce are interested in signing out-of-favour ​Crystal Palace defender Jairo Riedewald in the January transfer window. The 22-year-old has slipped down the pecking order at Selhurst Park this season, failing to feature in any of the Eagles' 12 Premier League games. His only appearances have come in this season's EFL Cup - a competition that the Eagles are no longer in after their 1-0 defeat to Middlesbrough at the end of October. It appears Riedewald may be offered a way out of the Premier League by former Tottenham director of football, Damien Comolli, with a January loan deal potentially in the offing for a player who arrived from Ajax with big things expected of him. Things haven't worked out though for the Dutchman, and Comoll, who has extensive knowledge of English football following spells with Arsenal and Liverpool, as well as Tottenham, is expected to fly to London shortly in order to finalise a move. Riedewald's versatility is understood to be a key factor in Fenerbahce's interest, with Turkish publication Takvim claiming that manager Erwin Koeman, brother of former Everton and Southampton manager Ronald, is keen to work with him. The Turkish giants, who recently appointed Koeman after dismissing previous incumbent Phillip Cocu, are struggling in the Turkish Super Lig, where they lie 13th after only winning three of their opening 12 league games. 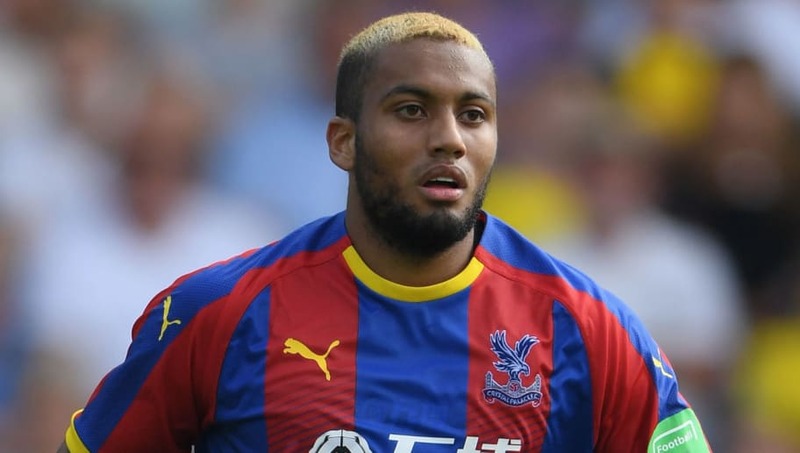 They do look capable of qualifying from their Europa League group however, currently lying second in Group D.
Palace boss Roy Hodgson is unlikely to stand in Riedewald's way should he wish to leave, with the former England boss having Aaron Wan-Bissaka, Mamadou Sakho, James Tomkins and Patrick van Aanholt among others at his defensive disposal.